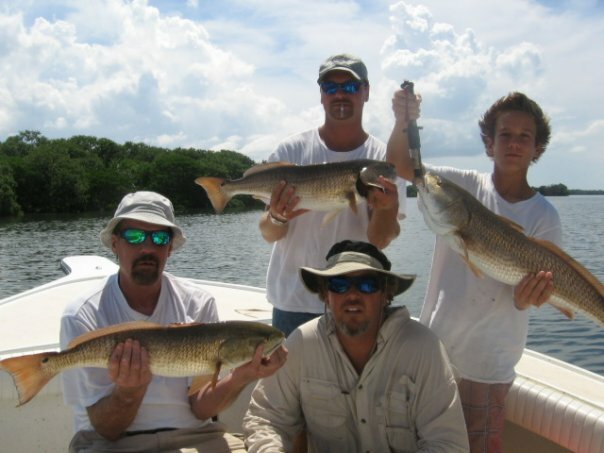 Redfish season is open year round in Florida. 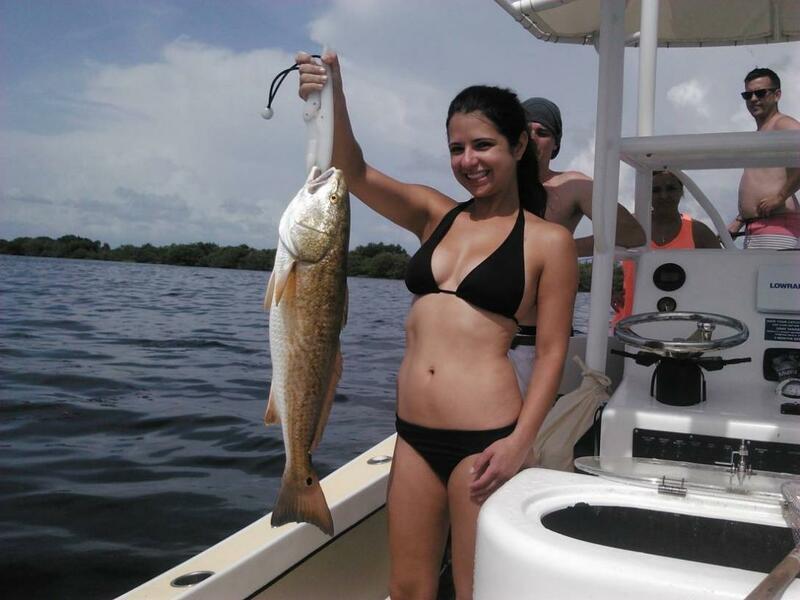 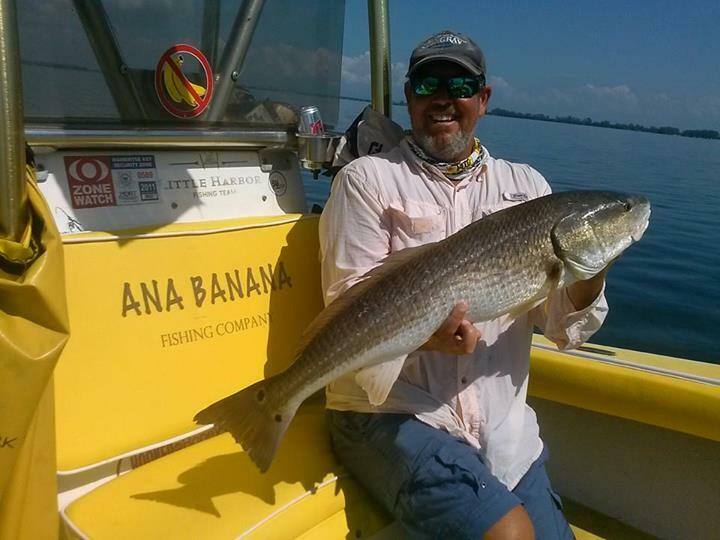 Tampa Bay is one of Florida’s redfish hot spots. 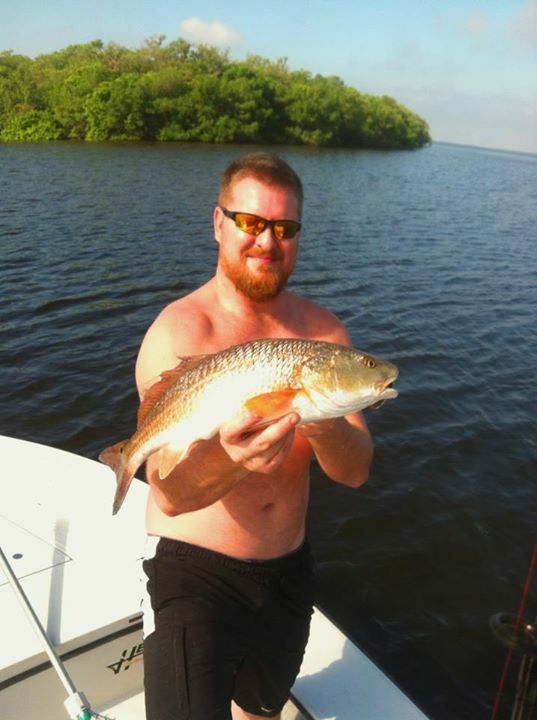 Nothing digs in a shallow water fight like a redfish. 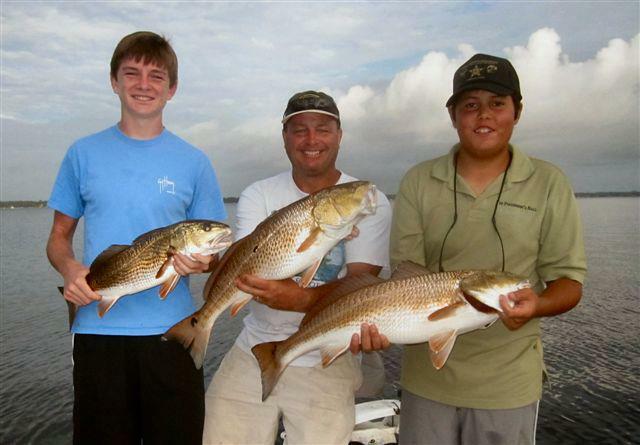 There are probably more salt water fishing tournaments in Florida targeting redfish than any other species. 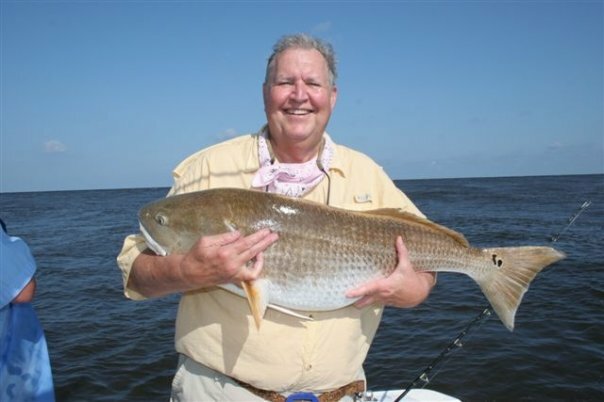 They can be caught in the shallow or deep waters of Tampa Bay. 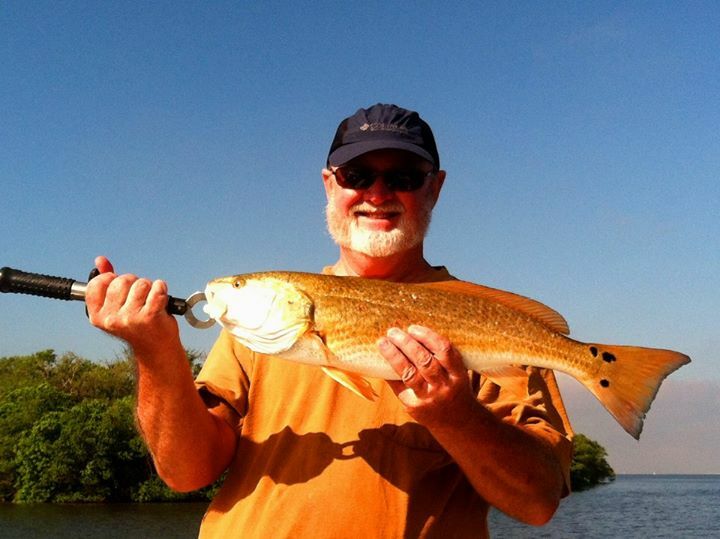 Redfish are terrific table fare. 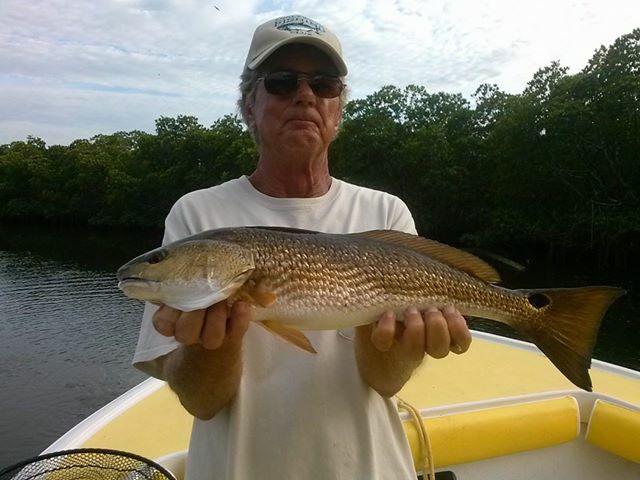 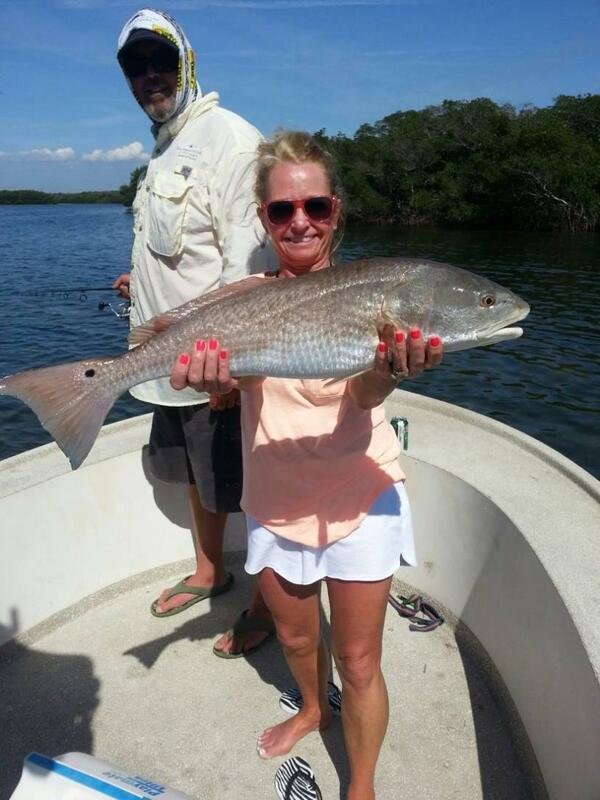 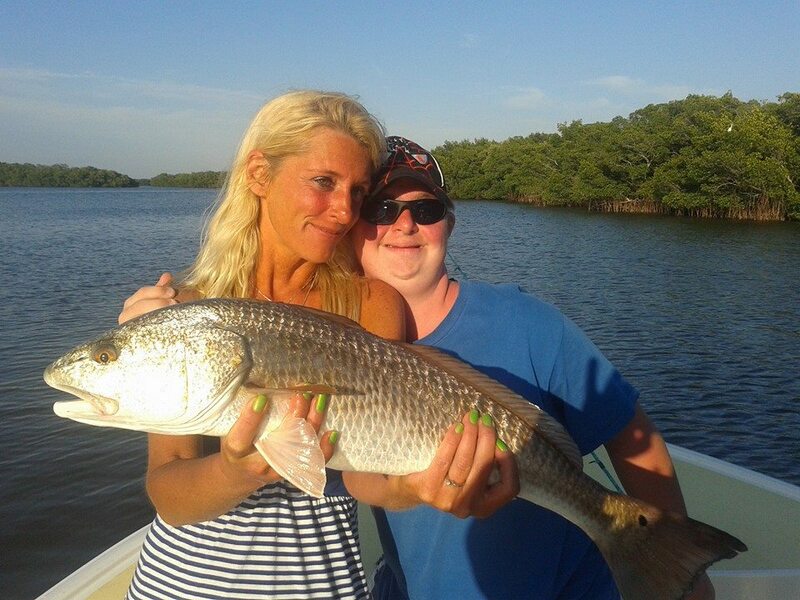 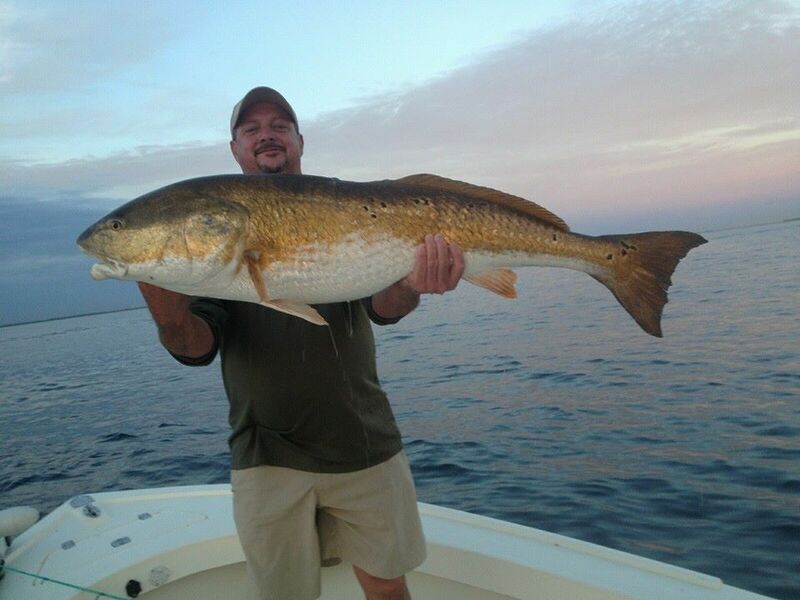 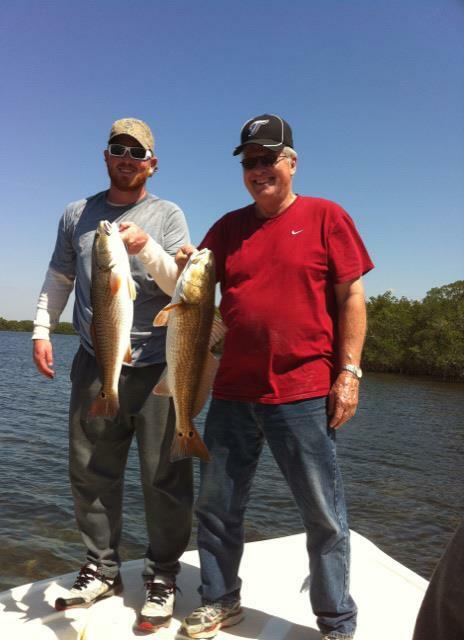 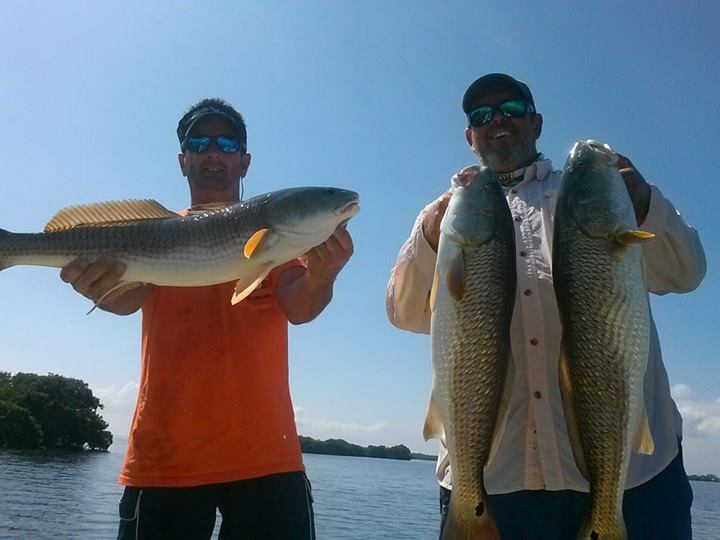 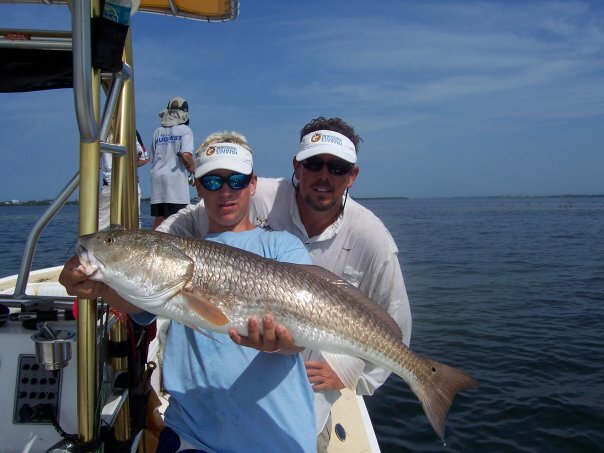 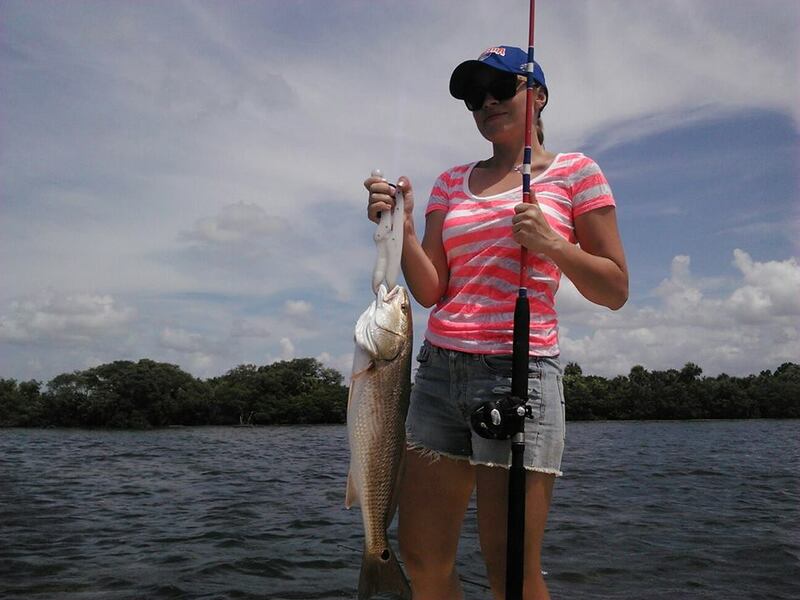 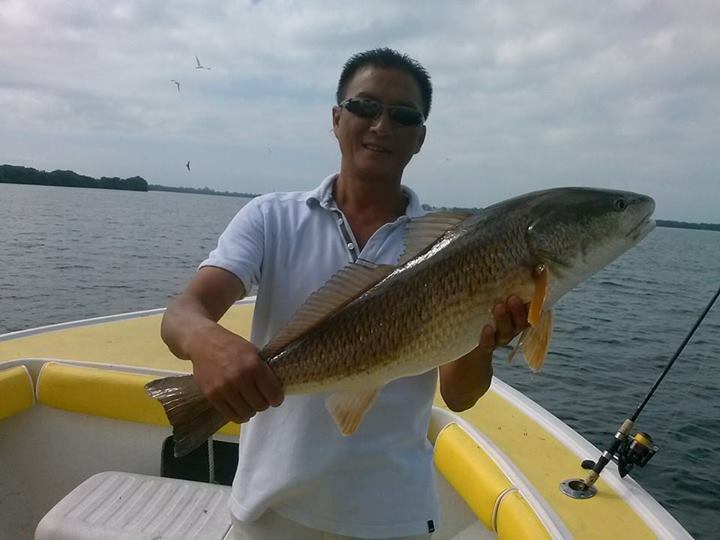 We target redfish in Tampa Bay using live bait fish and crabs and sometimes use cut bait on light tackle.